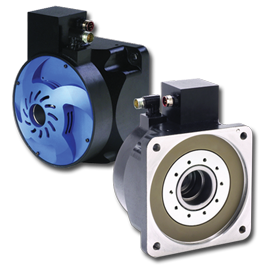 Electrically actuated motion delivers high force with improved energy efficiency and lower maintenance costs. 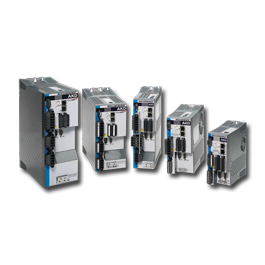 Affordable stepper motors offer precise control for automated back-gauges. For both specialized sheet metal bending and fully automated production work, press brakes must deliver precisely positioned, high-quality bends in a variety of shapes without damaging the material. To form complex parts with multiple bends, today’s advanced, computer-controlled brake systems are capable of precise multi-axis motion with real-time feedback for accurate control of positioning and press stroke. Simpler bending stations with less complicated motion requirements also need the ability to apply extreme force at a controlled rate, with total accuracy. Today’s original equipment manufacturers (OEMs) are looking to differentiate by enabling sophisticated bending capabilities with precise control, higher throughput, lower energy consumption and improved operator safety. Powerful, accurate, efficient motion plays a leading role in all these differentiating factors. That’s why manufacturers are increasingly turning from the hydraulic systems of the past to direct-drive servo technology or hybrid systems to achieve the power and control their customers are looking for. Our servo solutions have delivered higher power, control and efficiency to OEMs in the material forming industry for more than 70 years, and in the past two decades we’ve helped innovative press brake OEMs lead the industry from hydraulic to energy-efficient servo systems that are more compact, easier to maintain, quieter and safer. These systems also offer highly dynamic motion with fine-tuned control to optimize forming processes for speed and quality. Efficient acceleration, positioning and torque across each axis of motion allows designers to achieve greater precision and repeatability while streamlining each operation for faster production. 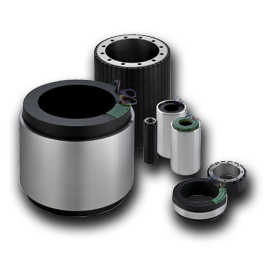 We supply the widest range of direct drive servo technologies, with standard products and co-engineered modifications to meet virtually any performance specification. 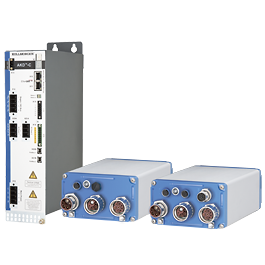 We even offer drives with enhanced Motion Safety to help operators work productively with confidence. And we bring the motion expertise that only Kollmorgen can offer to help realize your machine’s full potential while lowering energy, maintenance and operational costs.